P.T. 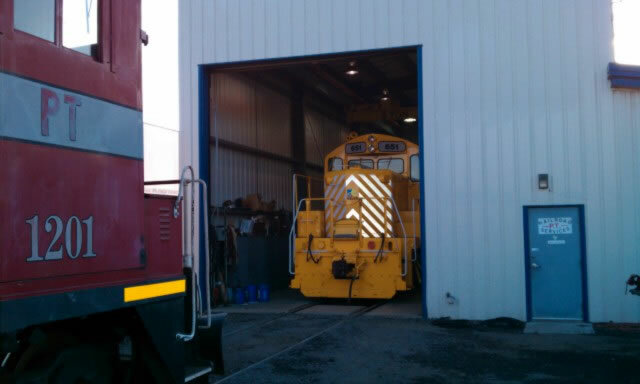 Railroad services LTD is a full-service locomotive repair facility with mobile repair crews available for off-site repair activities. 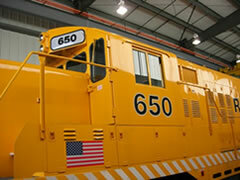 We have a locomotive shop to meet your needs for repairing, building or rebuilding locomotives. 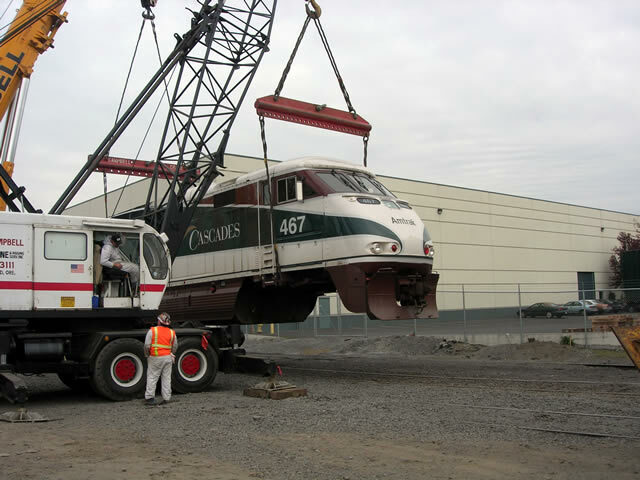 No matter what the job we'll work with you from beginning to end, and do the job the right way, the first time, every time. With State-of-the-art technology and equipment coupled with highly-trained, knowledgeable employees, provide the winning combination for your locomotive work. 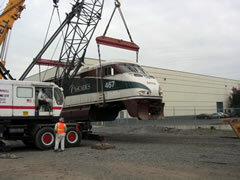 Our shop facilities meet stringent AAR standards for work quality.